While growing up in Omaha, I frequently dreamed of traveling to distant and exotic places. I longed to climb the highest mountains or travel along the coast. I wanted to practice and get more proficient with photography so I began by going to local parks and prairies to experiment. With these travels I began to gain a greater appreciation for the landscape of the Great Plains and specifically my home state of Nebraska. Upon reflection, I’ve been photographing this state for the past 13 years and I’ve covered it from end to end, corner to corner. 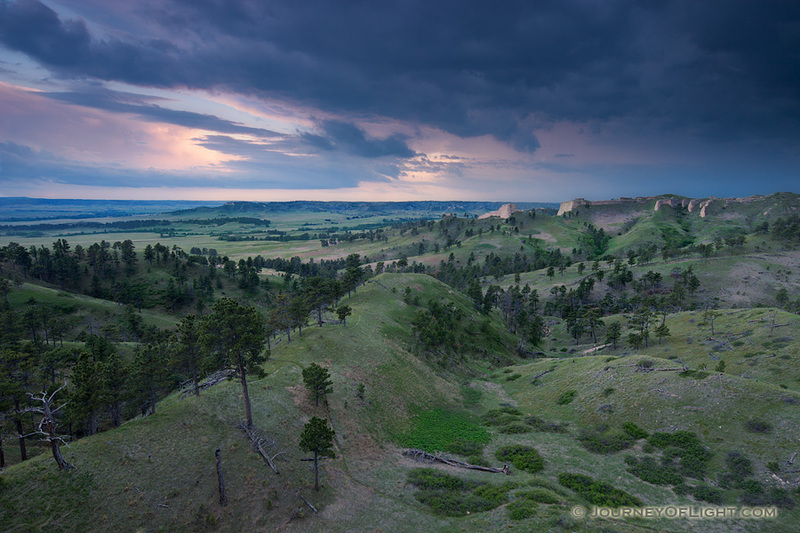 With that I’d like to share my favorite 10 places to photograph in Nebraska. These are the places are ones that I’ve returned to time and time again and find something new every time. 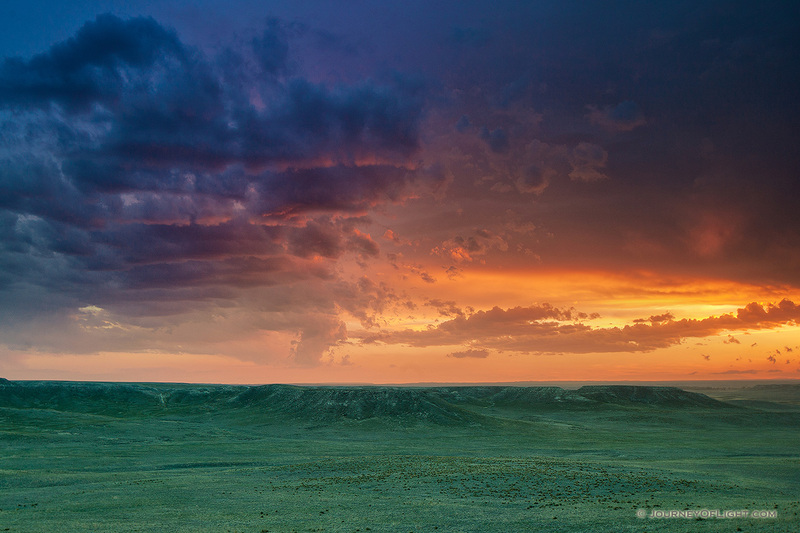 The sandhills comprise approximately 1/3rd of Nebraska’s central area. 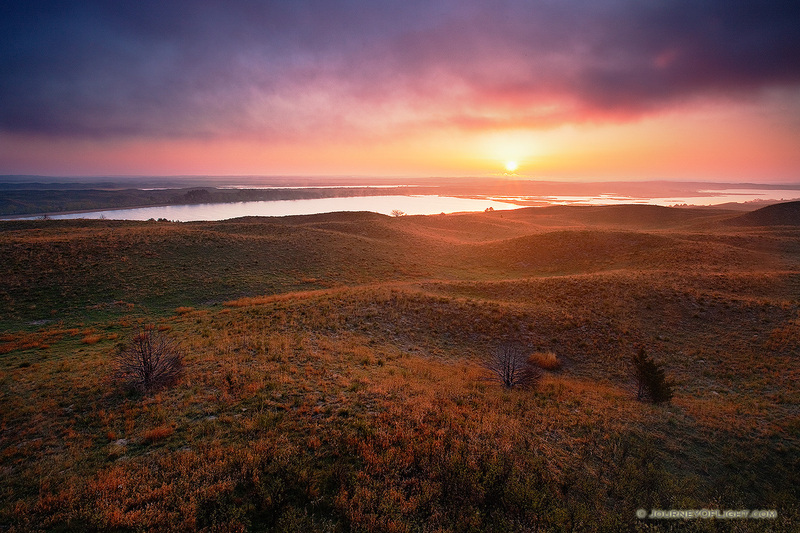 Valentine National Wildlife Refuge, the Nebraska National Forest, and Crescent Lake National Wildlife Refuge are all great places to see this landscape. Pretty much any time is a good time to go. Winter, however, can bring inclement weather and travel is remote and there is a risk of being stranded far from services. 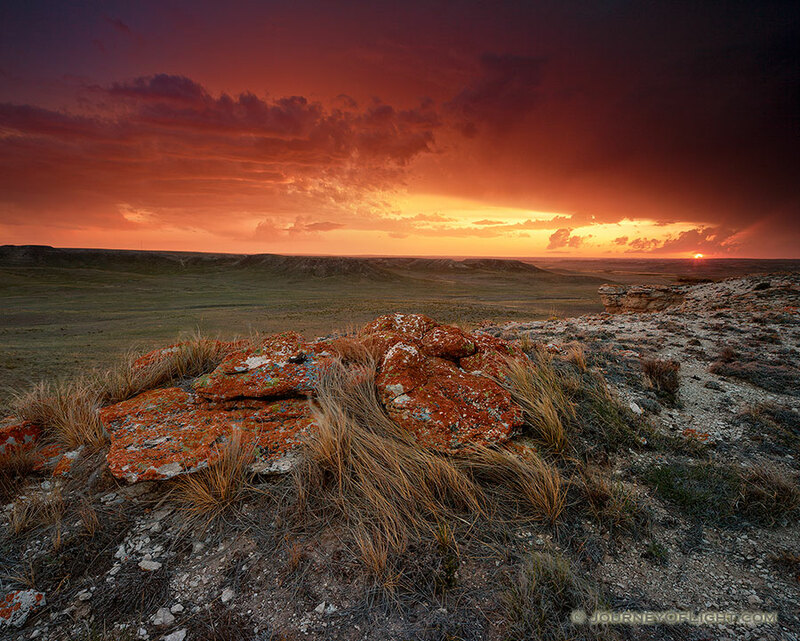 Otherworldly rock formations define the landscape of Toadstool Geologic Park. When hiking through this alien like landscape I find no shortage of broad vistas and close-up scenes to capture. Little lilies sprout in the spring, summer’s intense storms brings interesting clouds and skies and rabbits bound about throughout the year. One more thing, on a still clear, cloudless night the stars are countless points of light twinkling high above. 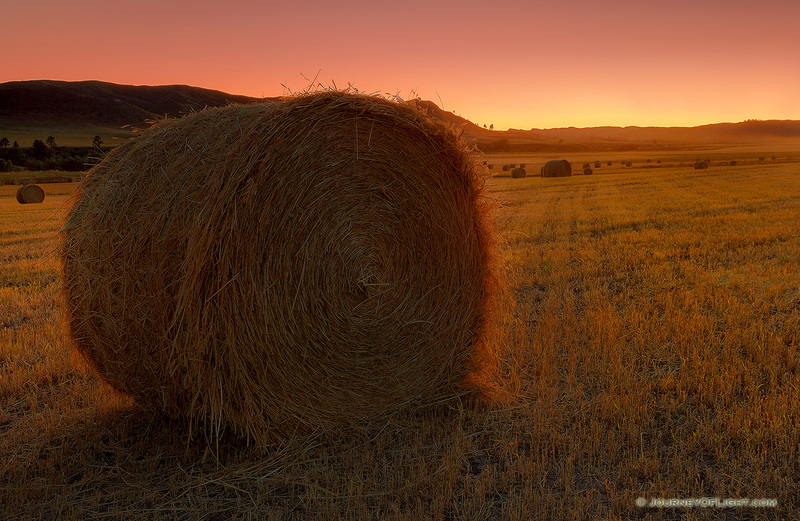 Spring and autumn are great times to see this landscape without the intense heat of the summer and cold of the winter. Go almost 5 miles north of Crawford on Hwy 71, and then about 13 miles west and northwest on a well marked gravel toad to the Toadstool Geologic Park entrance. 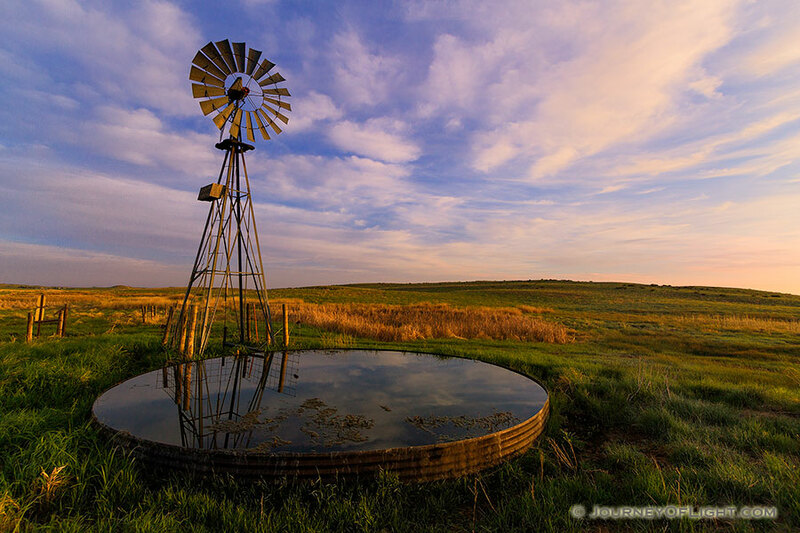 DeSoto and Boyer Chute both hold dear places in my heart as they are among the places I ventured in Nebraska and where I began to capture the beauty of the prairie. DeSoto was an old bend of the Missouri that the Corps of Engineers dammed and rerouted to accommodate freight on the river. 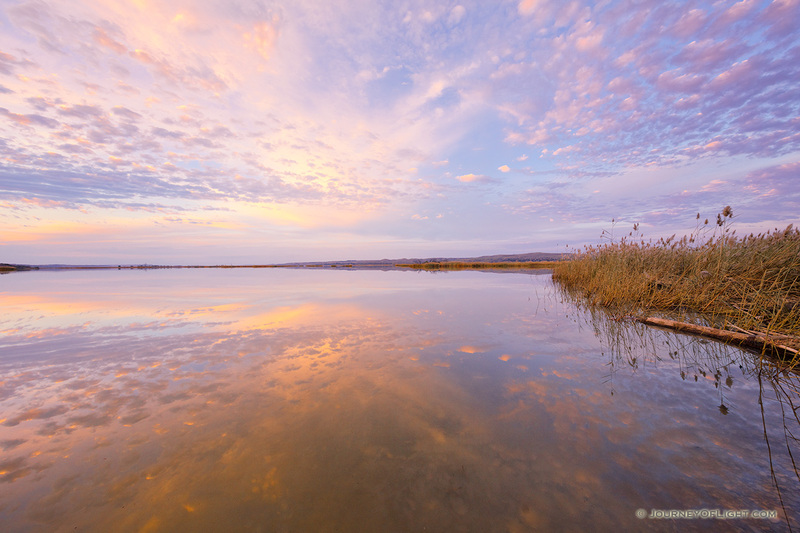 The lake that was created became a preferred stop for migrating birds and eagles. Nearby Boyer Chute was created in 1992 and restoration of the area began by planting native plants and trees and restoring the water inflow from the Missouri River along the chute. 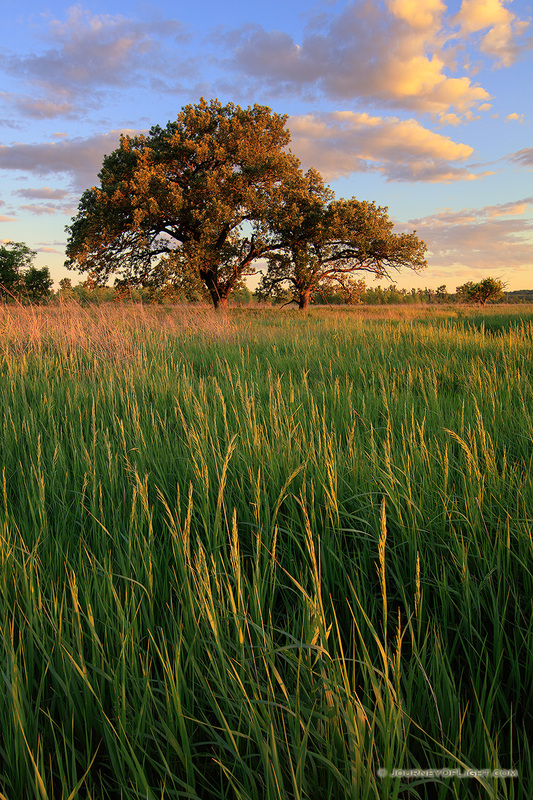 Both places are great locations to photograph wildlife and expanses of prairie. 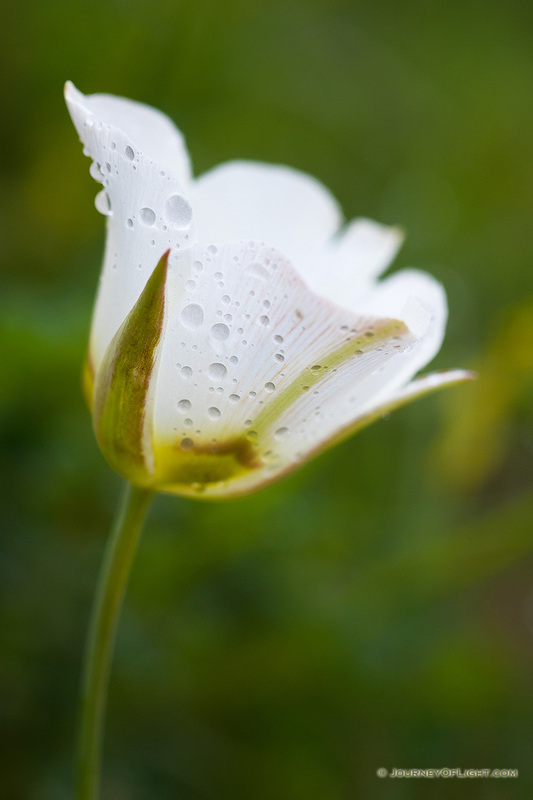 Early spring and late autumn are great times to see the wildlife and experience the changing seasons. DeSoto National Wildlife Refuge is located 25 miles north of Omaha on U.S. Highway 30 between Missouri Valley, Iowa, and Blair, Nebraska. Boyer Chute National Wildlife Refuge is located 3 miles east of the town of Fort Calhoun, Nebraska, and 15 miles north of Omaha. From Omaha or Blair, follow Highway 75 to the southernmost street (Madison Street) within the Fort Calhoun city limits. Watch for the Boyer Chute NWR sign. Turn east and proceed to the stop sign at the “T” intersection. Turn right onto County Road 34 and proceed approximately 3 miles to the Refuge main gate. Agate Fossil Beds was made a National Monument in 1997 for its rich history of fossils dating back to about 20 million years. Far from any services, the monument is in a remote part of Nebraska where both quiet and solitude are your only companions. On past evenings I have climbed to an overlook and watched the clouds move slowly as the sun dips in the western sky. There I survey the vastness of this part of Nebraska and capture the beautiful unending openness. Spring, summer and autumn are great times to hike the park and take in the scenery. Go north on State Highway 29 in Mitchell, Nebraska. Thirty-four (34) miles north of Mitchell, turn east on River Road (it’s paved) and follow the National Park Service signs for three miles to reach the monument’s visitor center and museum. Ft. Robison State Park in northwestern Nebraska was established at its present location in 1878. The park has a deep history from the area and many of the original buildings have been preserved. The scenery surrounding the old fort is rugged and comprised of mainly bluffs and pine trees. When visiting, I find myself wandering around this landscape imagining what it would be like to be transported back a couple of centuries and to be exploring this wilderness. In the evenings I like to sit on a bluff enjoying the cool breeze and look for bighorn sheep. 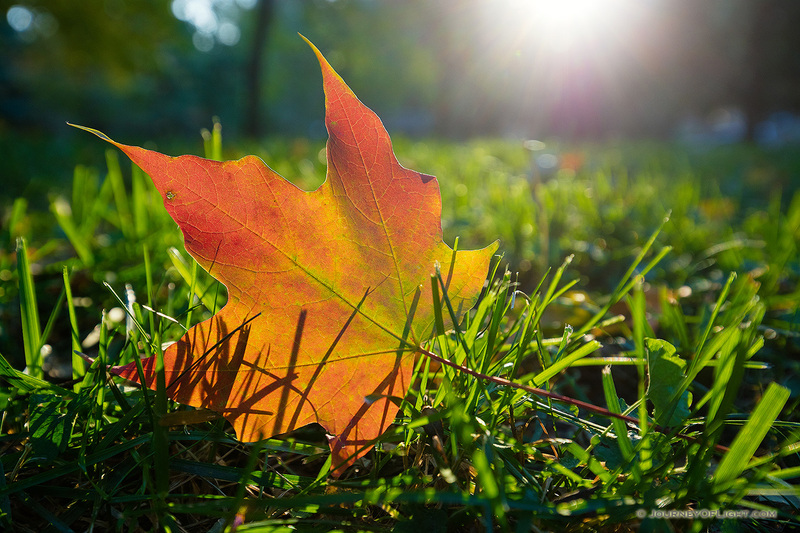 All seasons have something to offer at Ft. Robinson State Park. Ft. Robinson State Park is located 3 miles West of Crawford on highway 20. Every November my family either chooses Niobrara State Park or Ponca State Park for a weekend trip to a cabin. There we roast marshmallows, hike, and enjoy some family time around the campfire. Here I have seen young foxes bounded through the forest, witnessed the fox rising from the valley, and enjoyed watching and listening to the water as I sit on the shore of the Missouri just across from South Dakota. 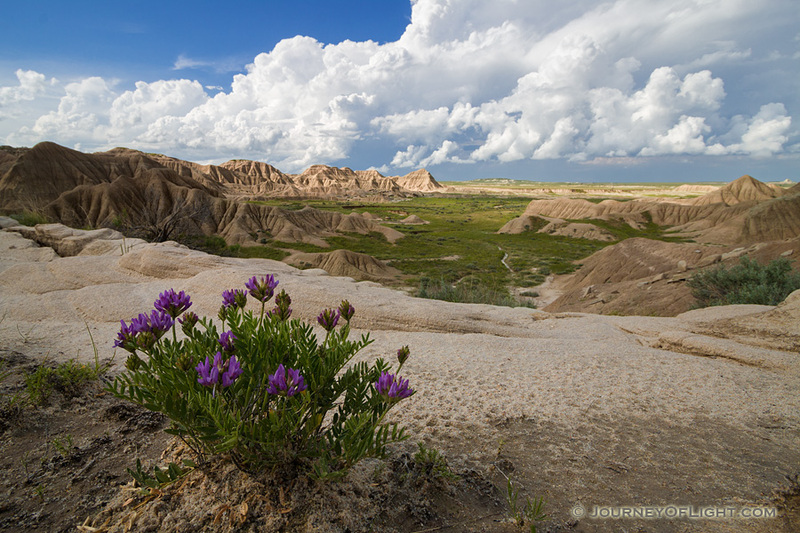 Spring, summer, and fall are all excellent times to drive the park and view the landscape and look for wildlife and flowers. 2 miles North of Ponca, NE on Spur 26E. About 25 miles north/west of Sioux City, IA on the Missouri River. On a bluff above the confluence of the scenic Niobrara and Missouri Rivers in Northeastern Nebraska sits Niobrara State Park. 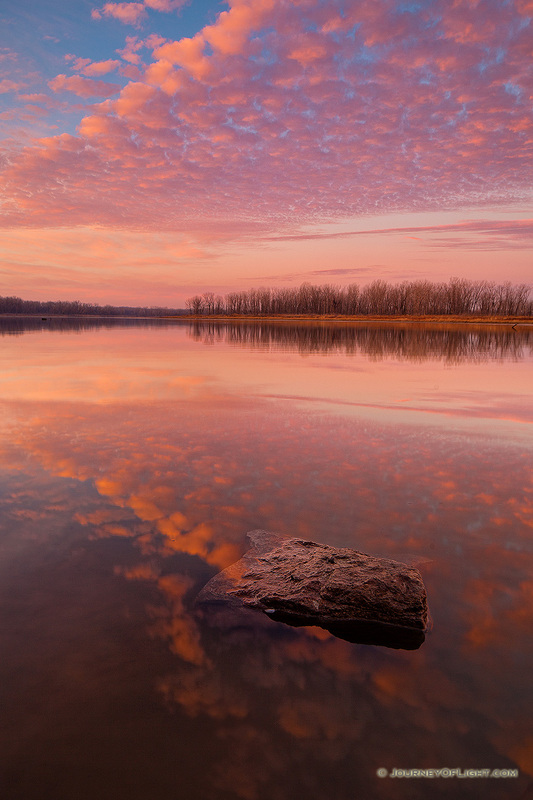 This stretch of the Missouri is broad and on calm days reflects the sky. In the reeds and grasses along the shore ducks and geese are often found foraging and bald eagles soar high in the sky. 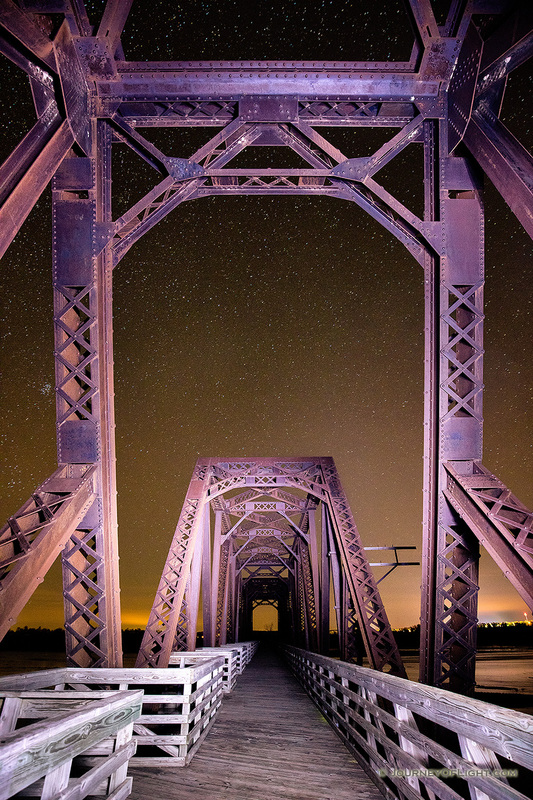 A well maintained trail parallels the Missouri and crosses the Niobrara on a old railroad trestle and provides great access to beautiful scenery. Spring, summer, and fall are great times to hike the bluffs and the trail along the Missouri River. If you are driving from Omaha on I-29 to Sioux city, take Hwy 20 to Hwy 12, then 2 miles west of Niobrara. For me, autumn would not be complete without a trip to Arbor Day Lodge State Park. J. 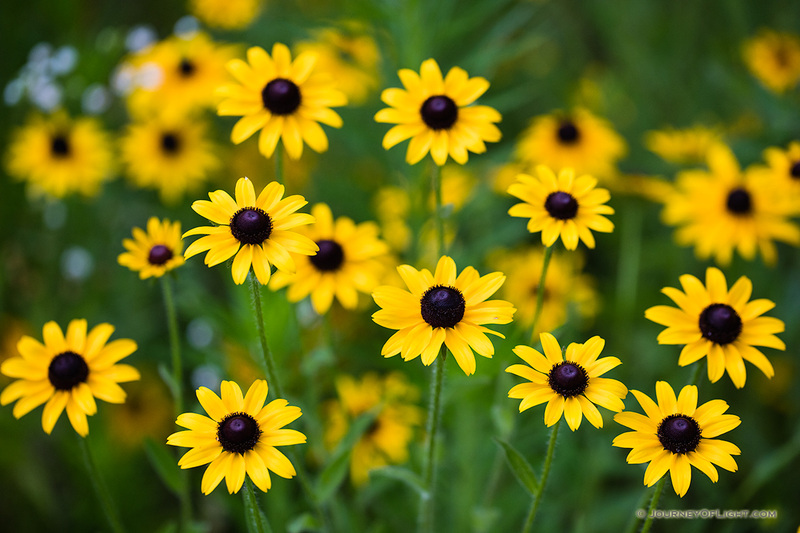 Sterling Morton, of Morton Salt fame, was the originator of Arbor Day in the 1890s. On his property which became the park over 270 varieties of trees and shrubs are planted. 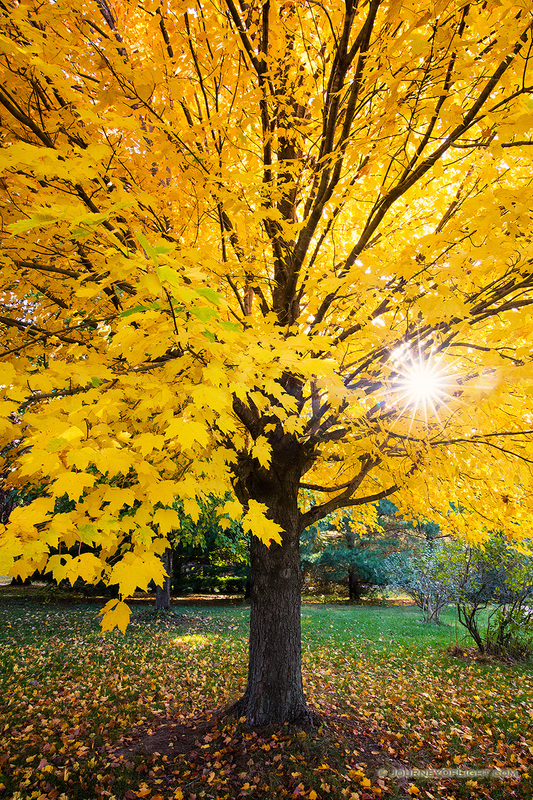 I love to walk among the grounds and photograph the colorful trees and get in close to the individual leaves. Besides the beautiful nature in the park, tours of the old mansion provide some interesting glimpses of architecture and life from over a century ago. Autumn is a great time to walk to the park and visit the mansion. If driving from Omaha, take Highway 75 and exit at Nebraska Business 75. Go east until Centennial Avenue. Turn right. Go around the park, joining 2nd Avenue. Following 2nd Avenue and go to the entrance of the park. 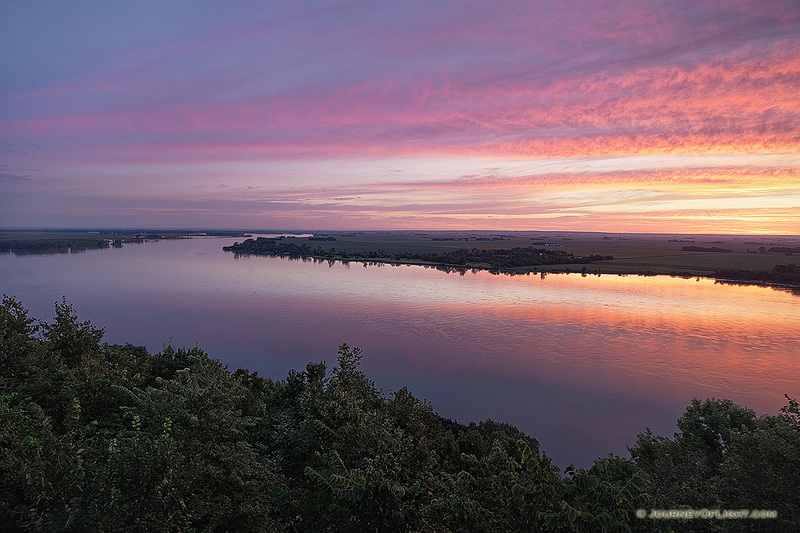 Located on the eponymous Platte River, the park is quite hilly and densely forested. In the early spring when the sun is high overhead the foliage radiates pastel greens. In the autumn the days become cool and the leaves filter down to a small creek that weaves itself through the park. A small waterfall on this same creek becomes a beautiful sculpture of ice when the days become frigid, a wonderful location in all seasons. 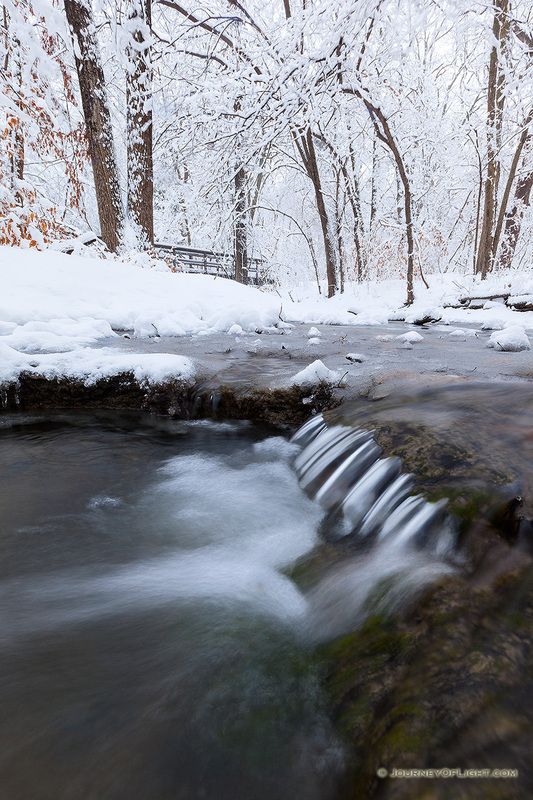 Platte River State Park is a great park to visit in all seasons. Platte River State Park is located 15 miles south of I-80 and Highway 50. 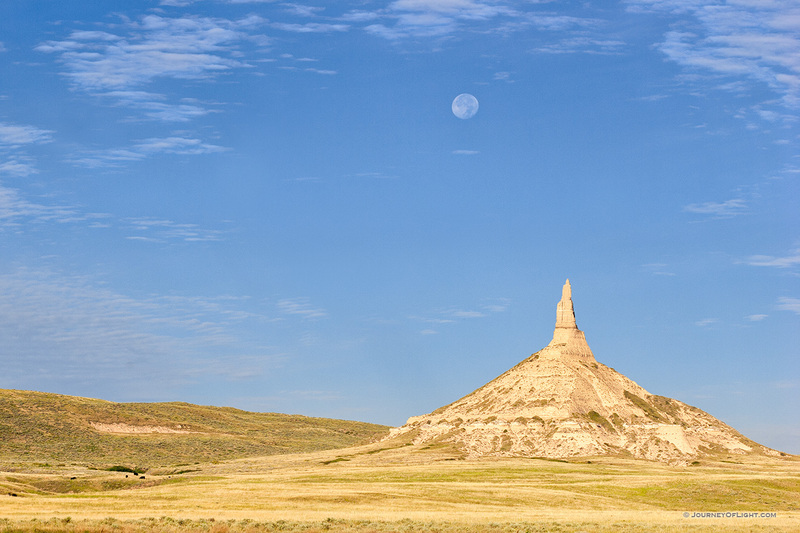 No list of Nebraska photographic locations would be complete without Chimney Rock. 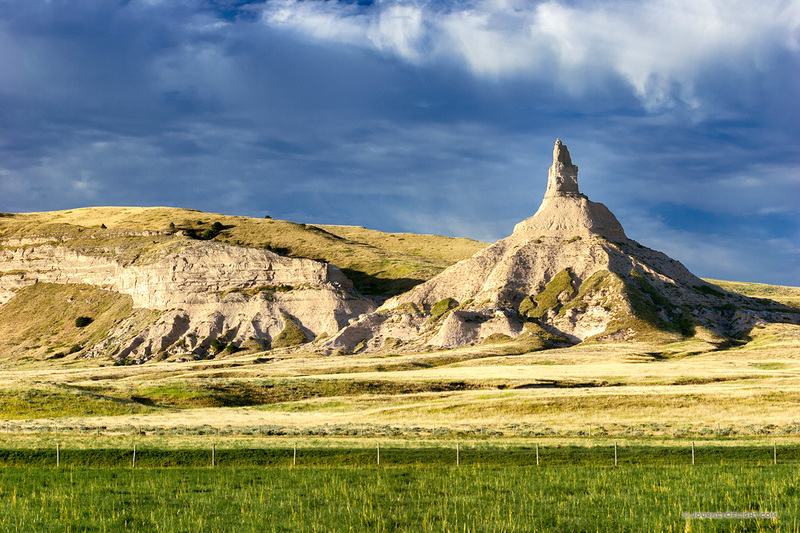 A beacon for the early settlers, Chimney Rock graces the Nebraska coin and is symbol of the early migrations west. This spire glows warm in both sunrise and sunset and the in spring the surrounding fields are a verdant green. 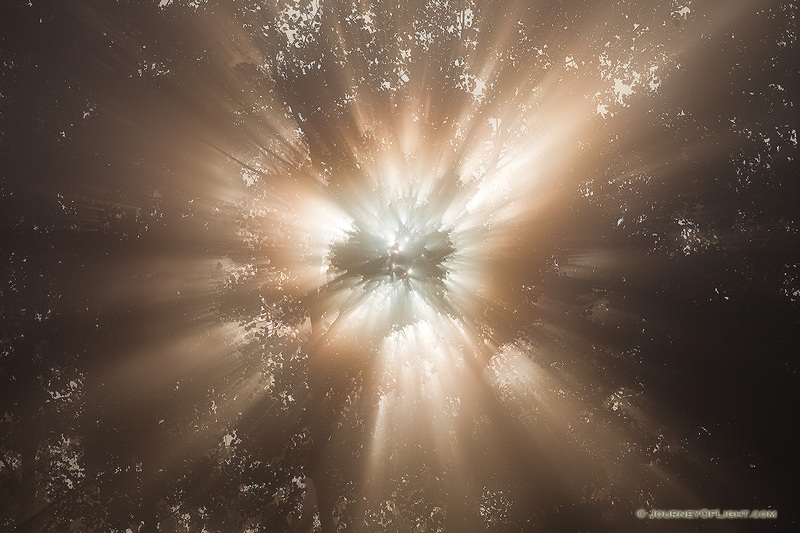 Up close, from far away, or from above, no vantage point is bad at this location. Chimney Rock National Historic Site is a great place to visit in all seasons. Chimney Rock is located 1.5 miles south of Highway 92 on Chimney Rock Road near the town of Bayard in Morrill County, NE.